*Available embossed patterns on surface: Slot, Arrow and Rhombus. Specs for customized embossments are also welcome. 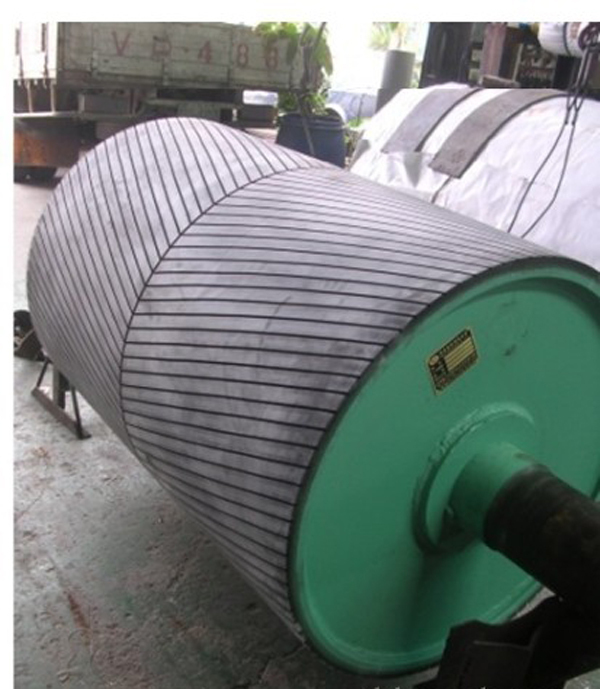 China Factory: Xiamen Shen Zhan Rollers Co., Ltd.